Last edited by tinpoint; 01-17-2018 at 12:47 PM. Usually there are quite many reviews for new be quiet! for launch date already. This time it seems like we will have to wait a little longer. @breixobaloca they don't have one either. Strange that there are almost no tests. But there are so few reviews of Stright Power 11 than even a limited preview/ first contact is something. BTW Guru3D should said "preview" or "first contact" and not "review" to their a article. Much better TweakPC of course! 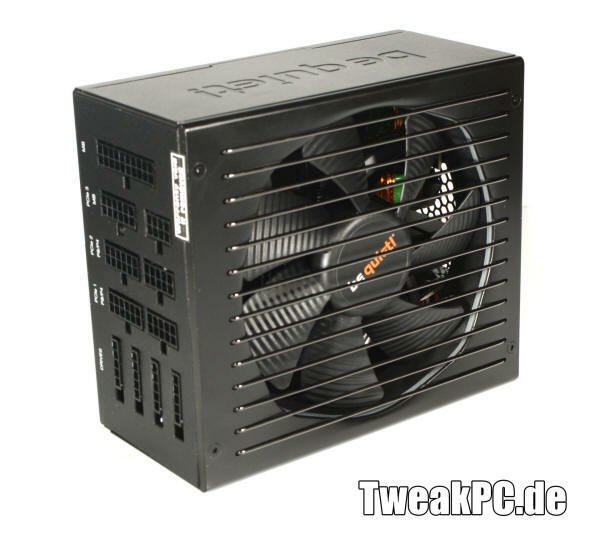 A PSU with top performance and a silent fan. Only cons is the prices wich are higher than the RMx, Prime Gold and EVGA G3 models. I found some prices at Hardwareluxx.